Just when you thought you had mastered car seat research with your infant seat, the convertible car seat comes along and you might feel like you’re back to square one. Not to worry – we’re here to break down our latest favorites. In this video, Eli shows you the best convertible car seats of 2019! 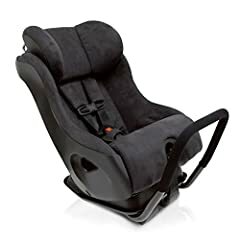 All of the convertible car seats featured are available from Magic Beans with free shipping. As we publish this video (2/1/19), not all 2019 styles of these seats are in stock just yet, but they will be soon! And here are the full reviews that Eli mentioned during the video! What color is that side stitching on the Peg Perego? When is nuna going to come out with the wool covers for the Rava (and hopefully Aace)? 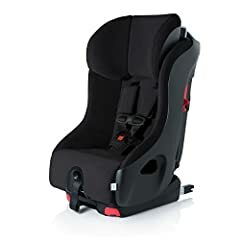 Which car seat do you recommend for a five year old petite girl? I have a Chevy spark so it is pretty small space as well. Thank you! Do you have a review on the Baby Jogger City View? What do you think about the Cybex Eternis S? When will the Knox become available which one would you recommend better Know vs. Foonf? Hi, I see NUNA 2018 version is $100 cheaper………. Do you think is worth paying an extra $100 for a 2019 Flame retardant free version ? 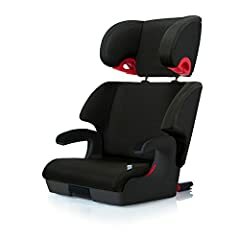 Can we use the European 180 swivel convertible car seats in the states? What do you guys think of the Maxi-Cosi Magellan Max? We had Diono car seats for our 3 children when a drunk drive hit us at 70 mph at an offset head on. Our 4 year old and 2 year old had only bruises, one from a toy we believe, and no major injuries. Our 4 month old had zero bruises or minor/major injury. My wife made sure we replaced her Traverse with another Traverse and Diono car seats. 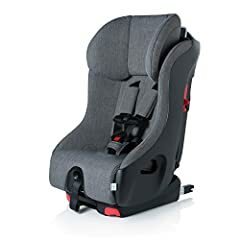 At what month or age is it good for me to change to a convertible car seat? I wouldn’t recommend the Clek Foonf. A lot of the pieces are falling apart on mine. Which is why I’m here watching car seat videos again.